2T Outboard There are 2 products. 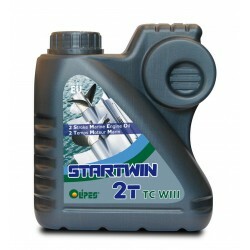 Startwin 2T TCW2 is a state-of-the-art multi-grade, semi-synthetic lubricating oil specially formulated to meet the requirements of water-cooled 2-stroke outboard marine engines. 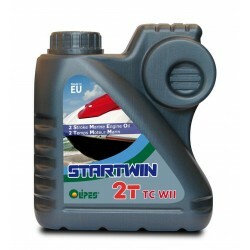 Startwin 2T TCW3 is a semi-synthetic lubricating oil specially formulated to meet the requirements of the latest water-cooled 2-stroke outboard marine engines.